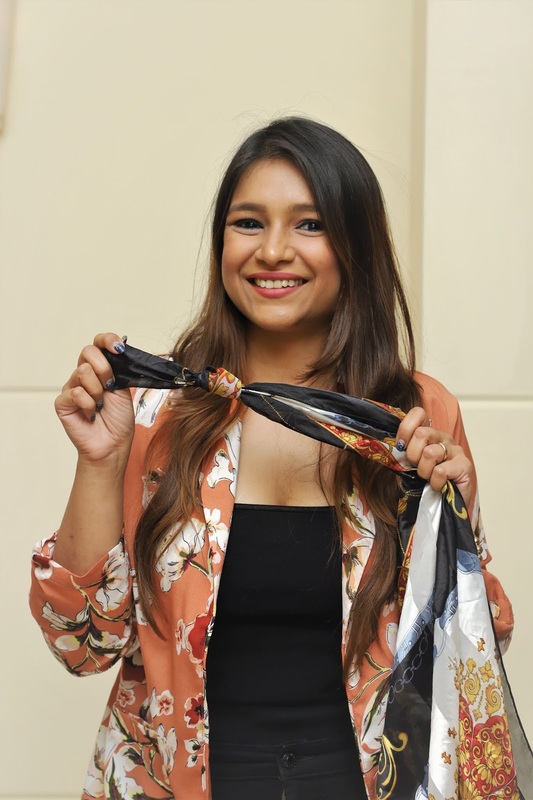 Ri(t)ch Styles : Indian Fashion, Beauty, Lifestyle and Mommyhood Blog: #MujheSabNahiPata - The reality of a Mom's life! 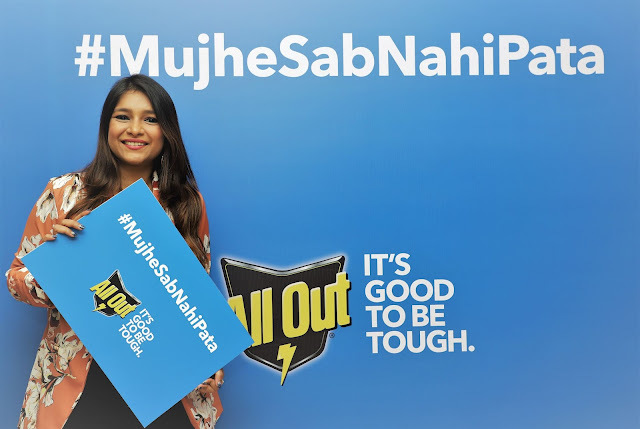 This topic was part of an insightful panel discussion hosted by All Out as part of its #MujheSabNahiPata campaign. The discussion among the panelists, which included actor Sonali Bendre, founder of First Moms Club - Ruchita Dar Shah, Dr. Samir Dalwai - leading pediatrician and Dr. Rupal Patel - Child psychologist, mainly centered around the health of children and a mother’s role in protecting her child. They examined the findings of a recently conducted survey by All Out® in association with MomJunction. The survey revealed that while there is no doubt that health of their children is a prime concern for mothers, there is lesser awareness about the risk of a mosquito bite, which can result in dengue. An ad film developed as part of the campaign portrays a mother’s worst fear and her story touches the heart. Already at 47 million views, it is helping create awareness and bring about greater vigilance against the threat of dengue, among mothers in India. If you haven't watched it yet, then you must! 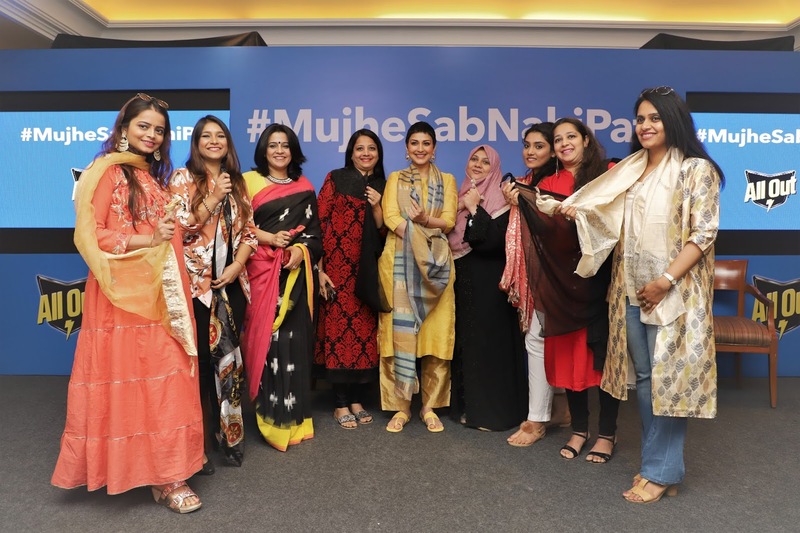 The campaign also encourages mothers to share their #MujheSabNahiPata stories so that they can learn and help each other. As a mother, I believe that the campaign is an important step towards helping the society and even mothers accept that there is nothing wrong for moms to reach out for help, especially when it involves the well-being of their kid. After the panel discussion, the mothers present at the event, along with Sonali, tied a knot to the end of their scarfs and dupattas – a practice from olden times – as a reminder to share their #MujheSabNahiPata stories and reach out to as many mothers as possible. This is a great initiative by All Out® and I am glad to have been a part of it. Do you have a #MujheSabNahiPata story? Share it with me and I would love to share it with more mothers, after all, the only way to learn and be more vigilant is from each other’s experiences and mistakes. Saw the video and loved it. #MujheSabNahiPata is a powerful statement.